Howitec Netting also practices top-class sports! 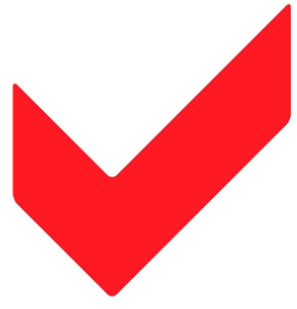 Football, hockey and volleyball are only a selection of the sports with which Howitec distinguishes itself. 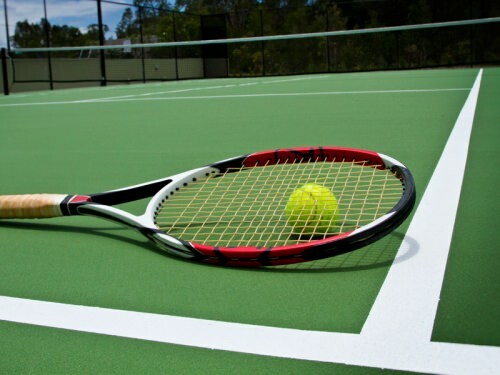 Recreational, but also professional athletes know like no other that practicing sports without a firm net is like playing football without a ball. We also supply the nets for athletics. 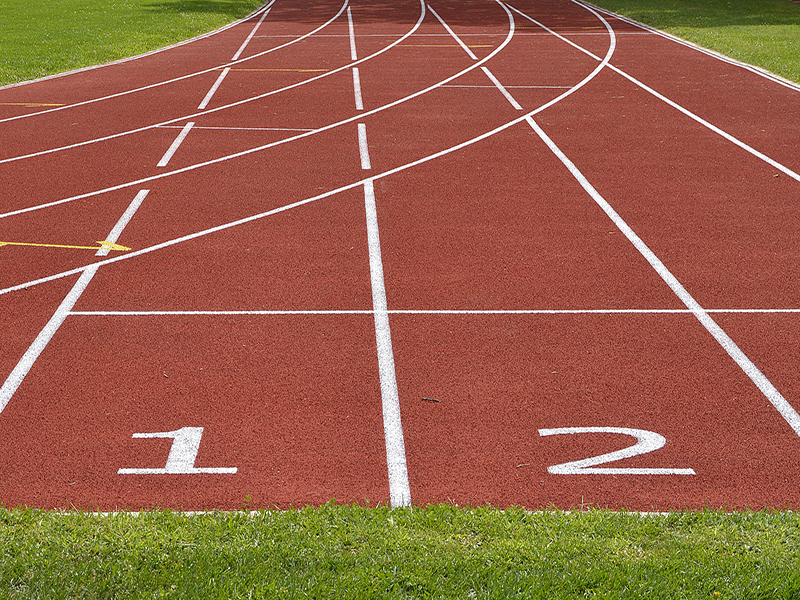 We do have knotted and knotless netting and a long jump pit cover in our range. Howitec, nets for every goal. 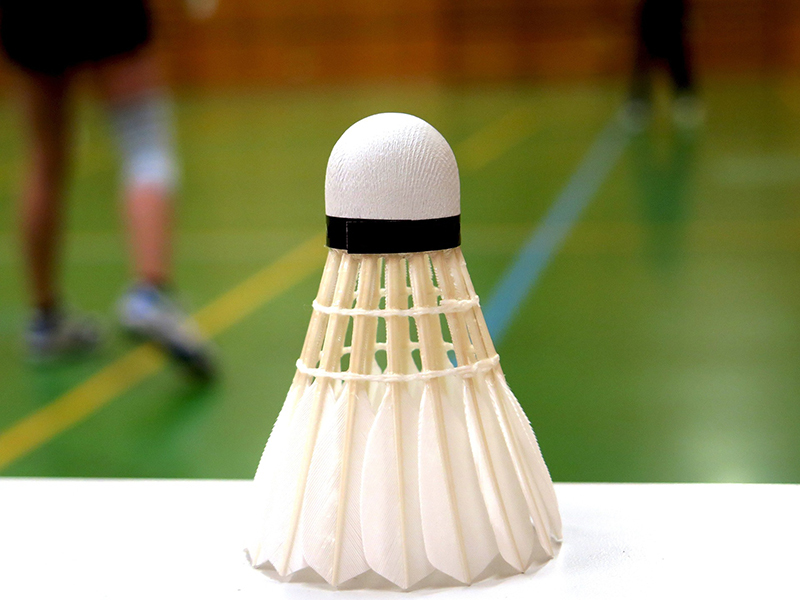 Badminton is an Olympic sport whereby a racket and a shuttlecock have a leading role. 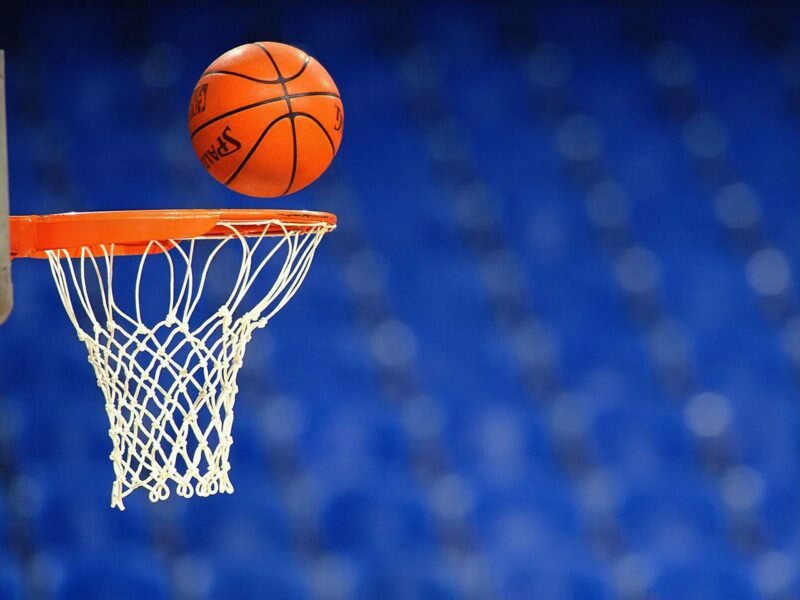 Basketball is a well-known sport and popular around the world. 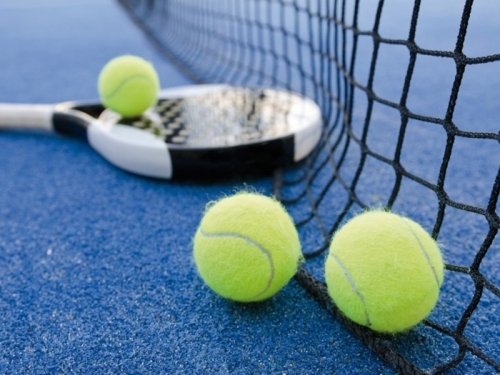 This fast and flashy sport uses a round, orange ball with lines. 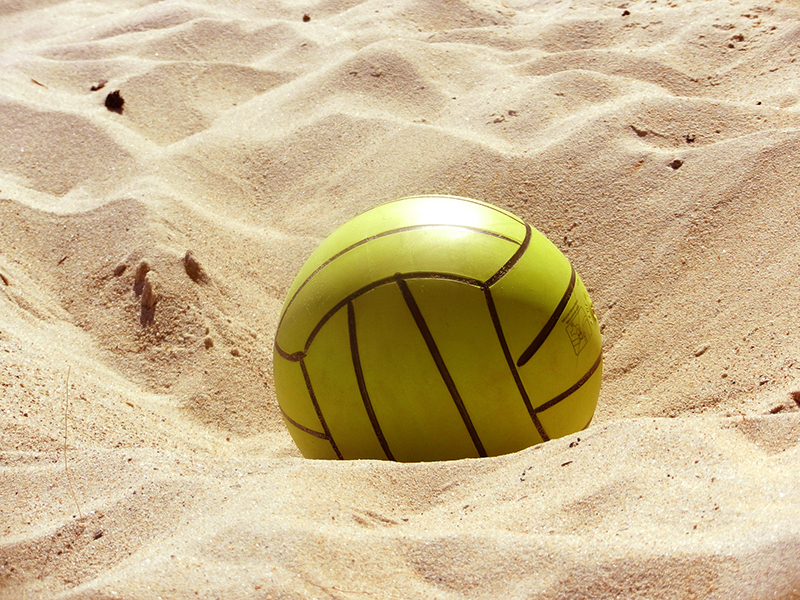 Beach sports are fast and agile sports that cannot only be played in enclosed spaces, but also finds its way in public places. 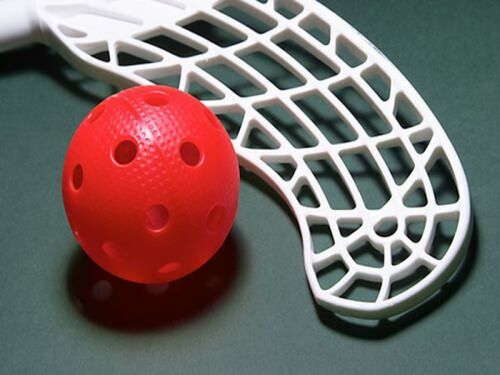 In several countries, floorball is listed in the top 10 of most popular sports and that is with good reason. Football is also called the sports of the people. 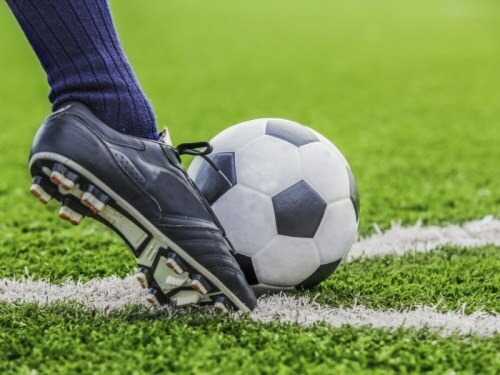 In the Netherlands, football is the most popular team sport. Many football matches are played every week. 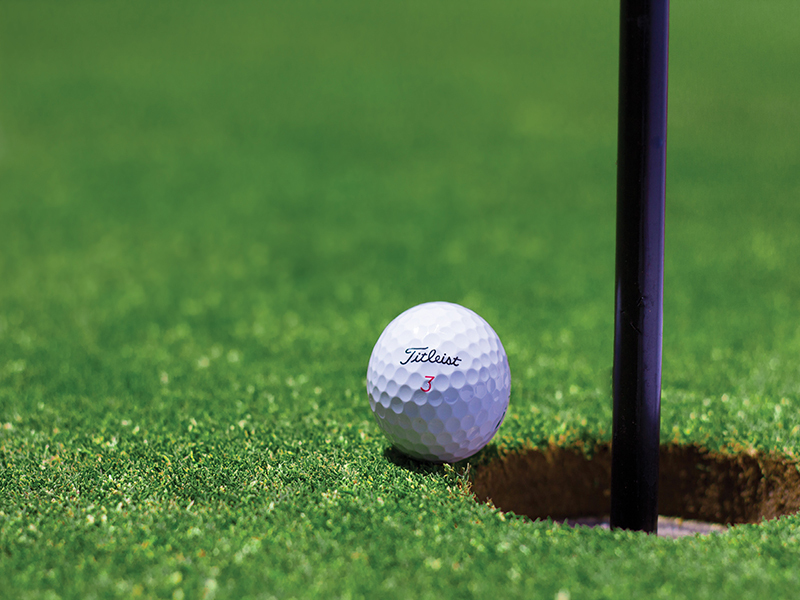 Different Howitec nets are also used on the golf courses, as fencing or as a driving range net. Feel free to inquire about the possibilities. Whether you are practising the sport at a recreational level or at an international level, Howitec Netting always has the right net in stock for you. Hockey can be played both indoor and outdoor. Official matches usually take place in the open air. 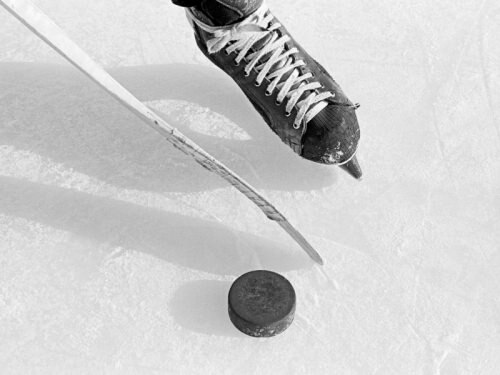 Icehockey is a fast and tough type of sports, whereby the puck is placed at a high speed – if everything goes to plan – against the goalnet. 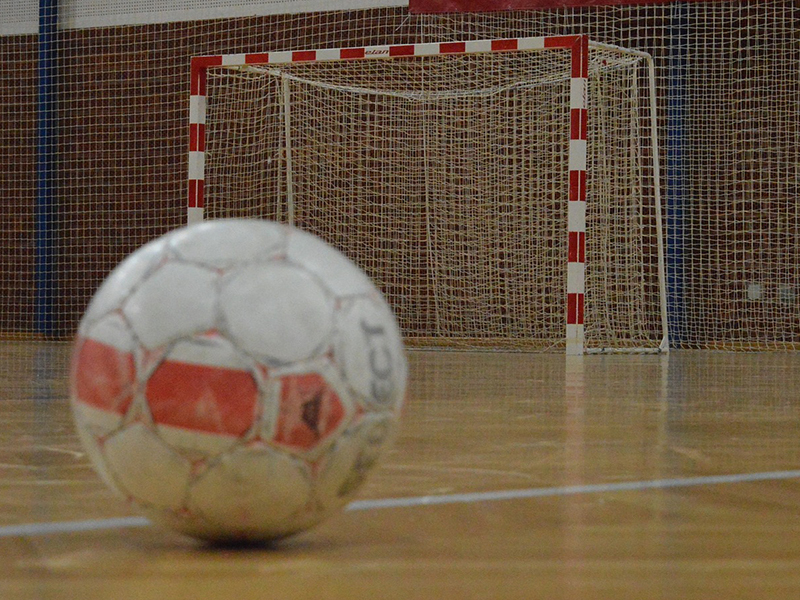 Indoor football, also called futsal, needs goal nets as well. Howitec has a wide range of these indoor football goal nets. A new sport for everbody: that's padel, also known as paddle. 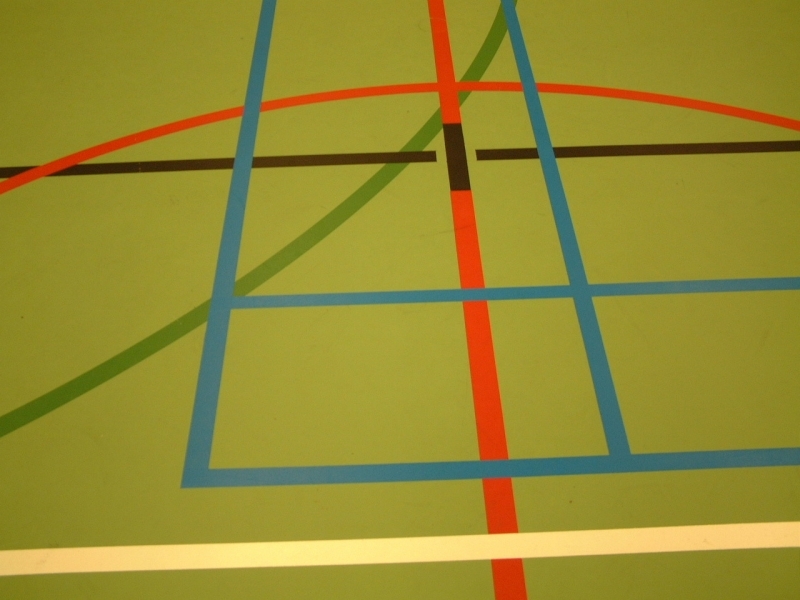 Padel is typically played in doubles on an enclosed court a third the size of a tennis court. 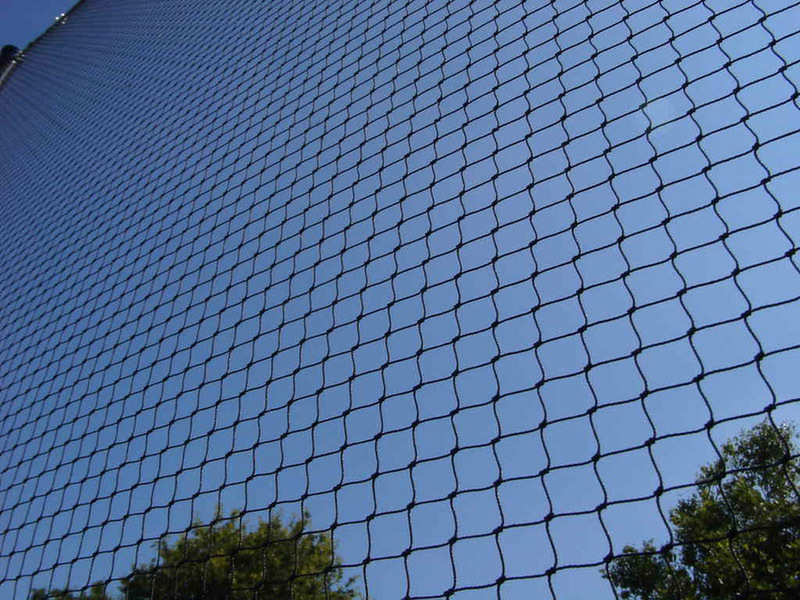 Do you have multiple playing fields or do you want to protect your neighbourhoof for overflying balls, then the protection nets of Howitec Netting are essential. 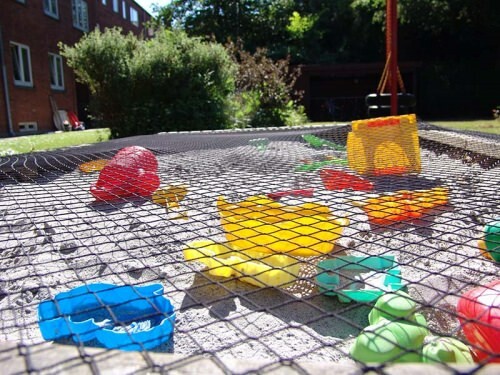 For each sandbox or sandpit we can assemble an appropriate sandpit cover, custom made. A rectangular, hexagonal or round shape, it will be no problem. 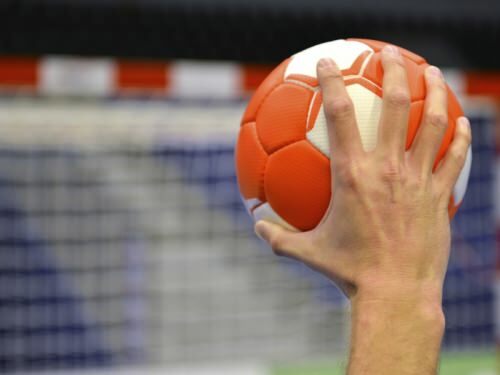 With the several types of ball-carrying nets of Howitec Netting the balls can be easily carried to the football fields. Quality is ensured! 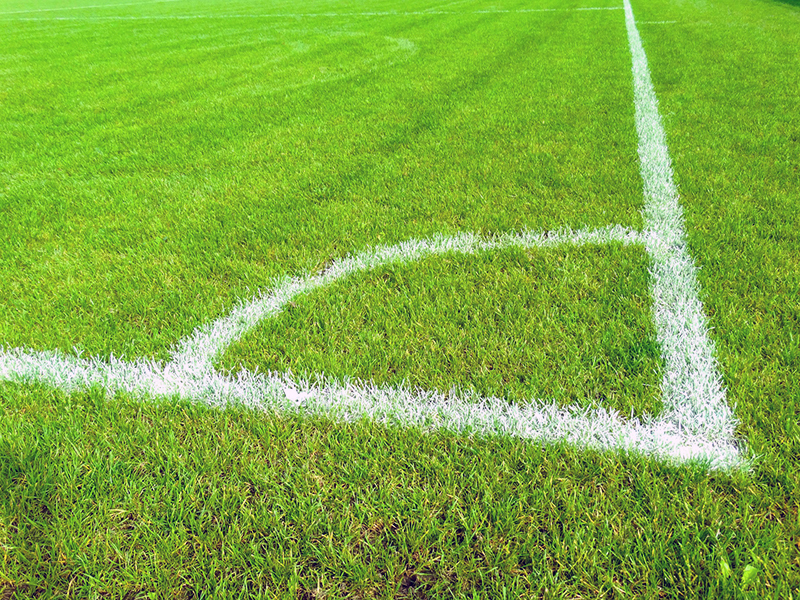 Howitec has the right resources for the sustainable maintenance of the sports field, namely the Howi Green Cover. We have several tennis nets in our assortment, including this tennis net with double top mesh and glass fibre. 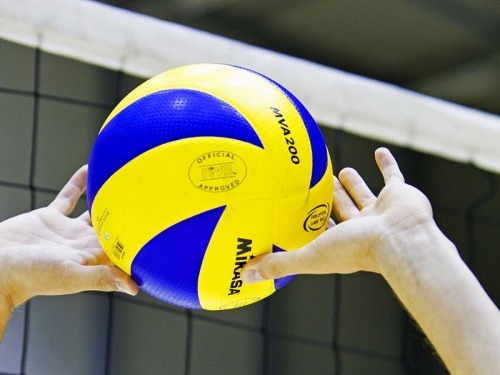 The FIVB, the international volleyball federation, sets strict requirements for the match net used for volleyball. The Volleyballnet FIVB net of Howitec Netting meets all requirements set. 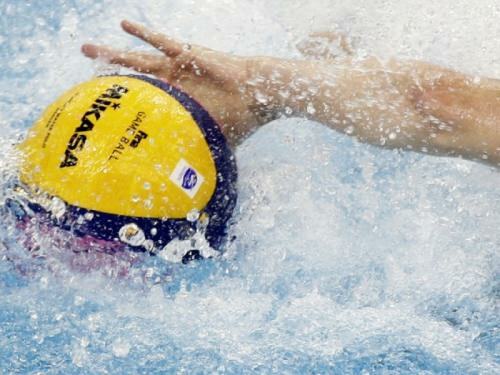 Waterpolo is a sport whereby the ball is often thrown against the net at high speed. At least, that is the intention of the game.